When is the Best Time for Fence Installation? Comments Off on When is the Best Time for Fence Installation? If one of the projects on your home-improvement list is to install a new fence in the spring, you might want to reconsider that timeline. You might be thinking ”can a fence be installed in winter?” And the answer is a resounding yes. Fence installation during the fall or winter offers several benefits – to your budget and your lifestyle. As long as the ground isn’t frozen, you don’t have to wait until winter is over to start revamping your backyard into an oasis. Winters in St. Louis are often very mild, so a fence installation project in the winter months is not out of the question. Most people set up a fence installation project during the spring and summer, so your contractors are going to be busy and stretched thin between jobs. The time frame for your fence installation might be longer if you need to wait for a crew to finish another job. When you schedule the project for winter, the crews are less busy, and you likely won’t have to wait around. You’ll have your new fence installed before your neighbors even make the call to plan! If you schedule your fence installation project when the crews aren’t as busy, you might be able to snag a discount on upgraded products during the off-season. Maybe you can stretch your privacy fence installation budget into getting a custom-made fence rather than a standard privacy fence. The best thing to do is call professional fence installer like our team at Allen Outdoor Solutions and get an estimate. 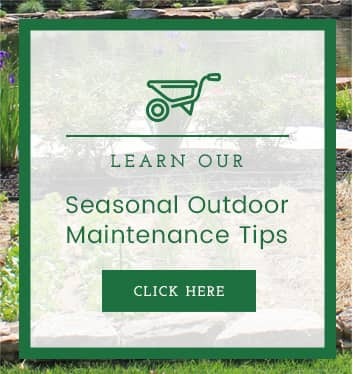 Most of your landscape has gone dormant during the winter, so construction in your backyard is far less damaging to your plants. If you have bushes that are near where the fence will be installed, they can be trimmed back or even temporarily relocated during their dormancy without causing any long-term damage. If you need to replace some plants or re-landscape areas where the fence was installed, getting the fence project done during the winter will give you a head start in getting new plants in the ground come spring. Perhaps the most significant benefit of installing a fence in the winter is that you have the fence installation out of the way by the time spring rolls around. If you install a fence during fall or winter, you can immediately enjoy your new fence when the warm weather comes. Let the dog and the kids outside to play in the backyard on the first warm day of the season because you have a brand new fence ready and waiting. A winter fence installation won’t interfere with outdoor activities, whereas a spring or summer installation will prevent you from kicking back and relaxing in your backyard when you want to. 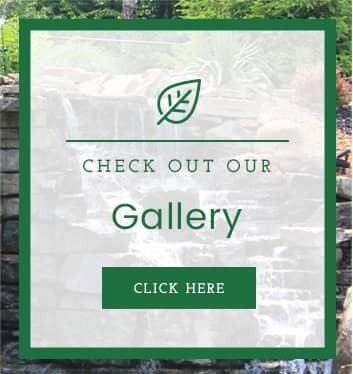 Are you interested in learning more about a fence installation project for your home or business? 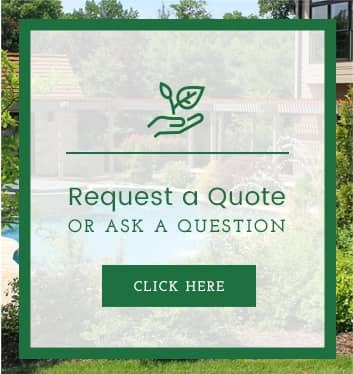 Give Allen Outdoor Solutions a call today, and we will work with you to meet your fencing needs.